The long-awaited Episode 6 is out! Featuring @ToaKylerak! Also, thanks Kylerak for the announcement. Because I always get confused by what you say. Here's a poster of Cronk and Slime as pokemon trainers. 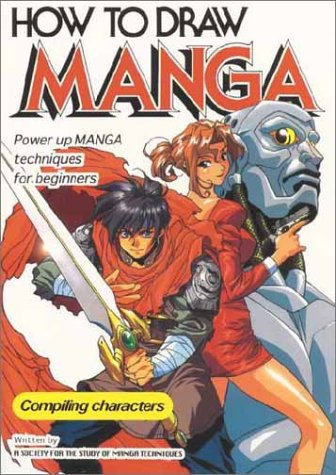 You're just jealous because you can't draw Manga. It's okay I can't either and I'm jelly of that drawing. Well life and such happens. I think you guys may enjoy this one! Dat final battle though. How will you ever recover? If you ever catch a Diglett, you should call it Oonie, because simplicity. I can just go through the cave again. It isn't that hard. Yeah, felt it was about time to use it. Here are TWO new episodes of me actually getting stuff done! Yay! Also one day I will get revenge on that Paras. It's not dead yet! Here's another episode!